paperyarnandflour | The place where my creations come out to play. The place where my creations come out to play. I had some people ask me about the blanket that’s in the background in the photo above. 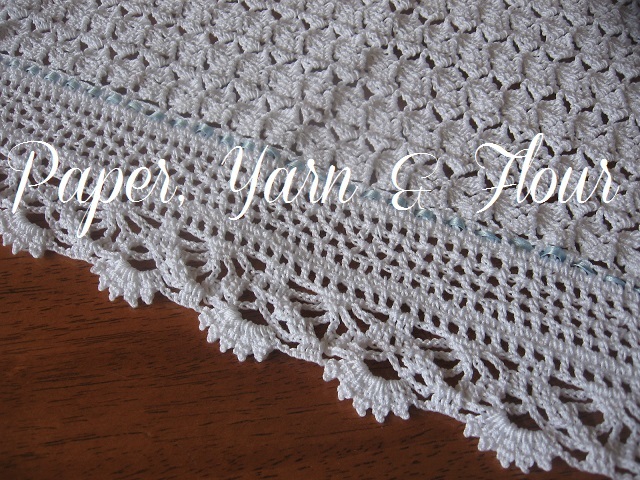 The blanket was made about two years ago as part of a Baptismal gift for my godson, Jeremy. It takes come time to make (the thread is soooo thin), but the resulting blanket is worth it! I did choose to add on to the blanket by creating an extra border, just to make it a little more “fancy”. 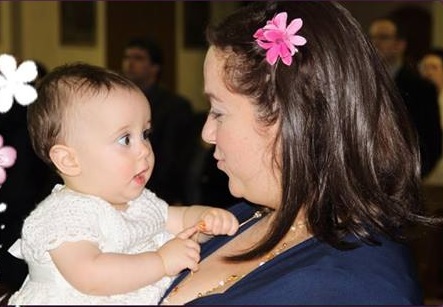 My sister honored me with asking me to be my neice’s godmother…. 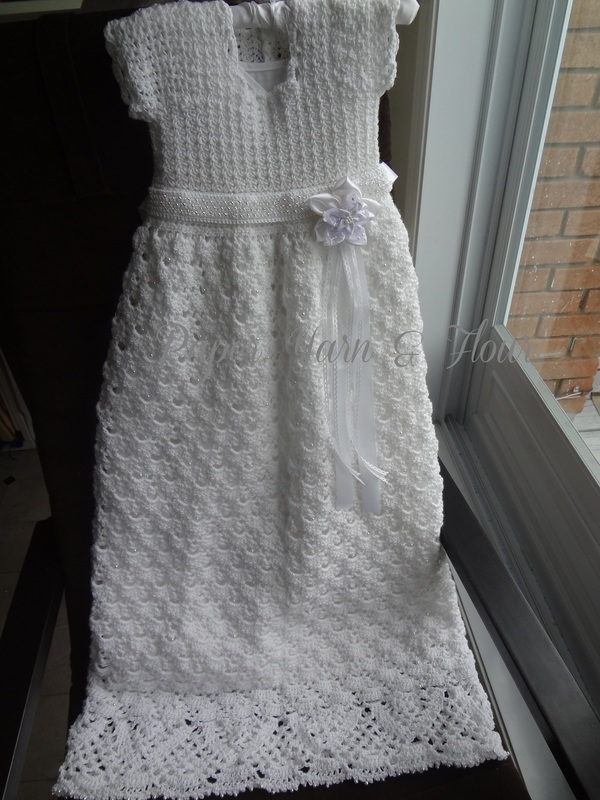 so of course I just HAD to make the baptismal gown. I searched and searched for THE pattern, but I couldn’t find anything that I truly, truly loved. I then decided to make my own gown, complete with pearl beading, satin ribbon roses and glass-beaded belt/sash. This dress really is the definition of a labour of love. 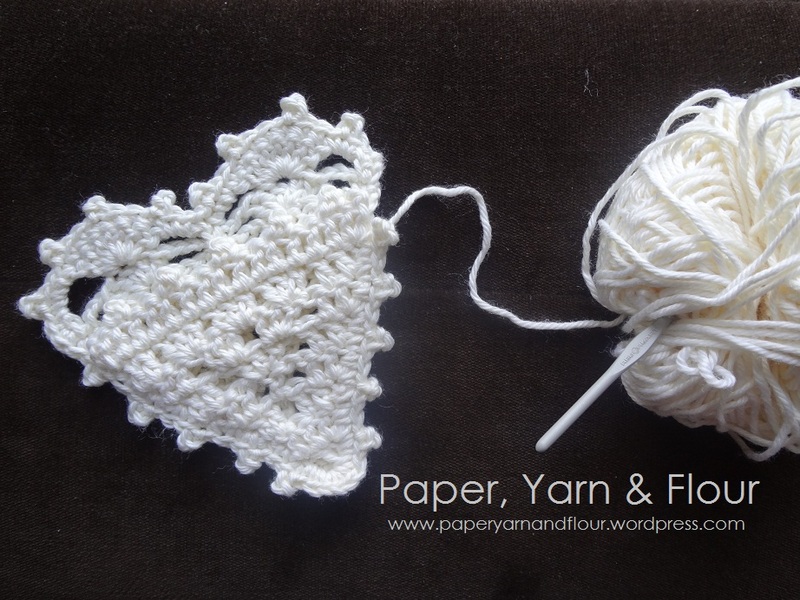 A crochet heart… so sweet and simple. 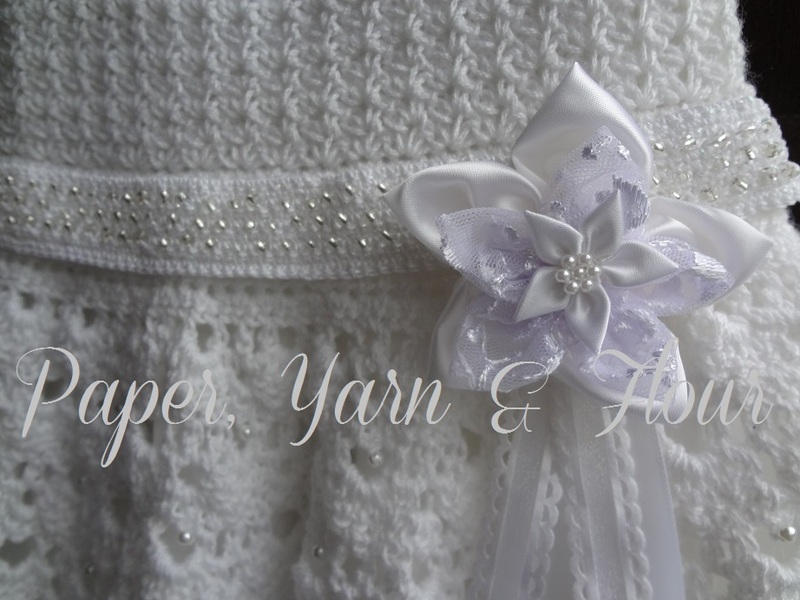 I love the way even a humble picot edge can make anything more “frilly”. In preparation for Valentine’s Day, I decided to crochet a lovely little heart pocket, perfect for storing a special message for a special someone. The PDF link can be found below. Happy crocheting! You are free to make the heart pocket for your own personal use. Please do not sell the heart pocket or the pattern. 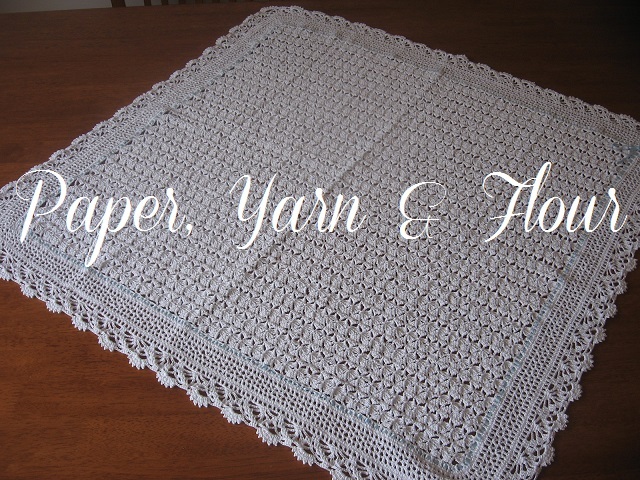 If you wish to share the pattern, please provide a link back to this page or to my etsy store. Baby, it’s freezing out there! Today’s temperatures in Montreal reached – 22oC … without the windchill! I created these mittens using some worsted weight yarn I had in my stash. They were quick and easy to make, and they’re just the thing to keep my niece’s little hands warm and toasty! 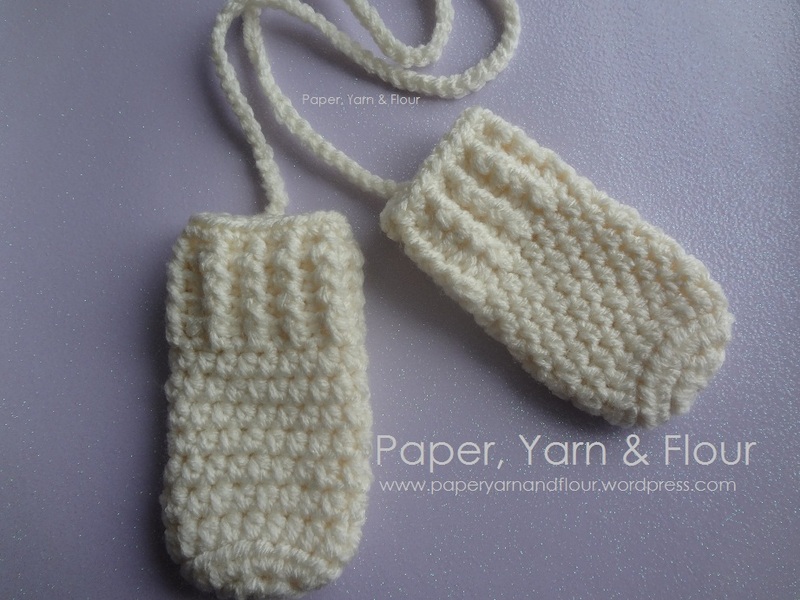 I have included the pattern below and you’ll need some basic knowledge of crochet to complete the mittens ( PDF link below). 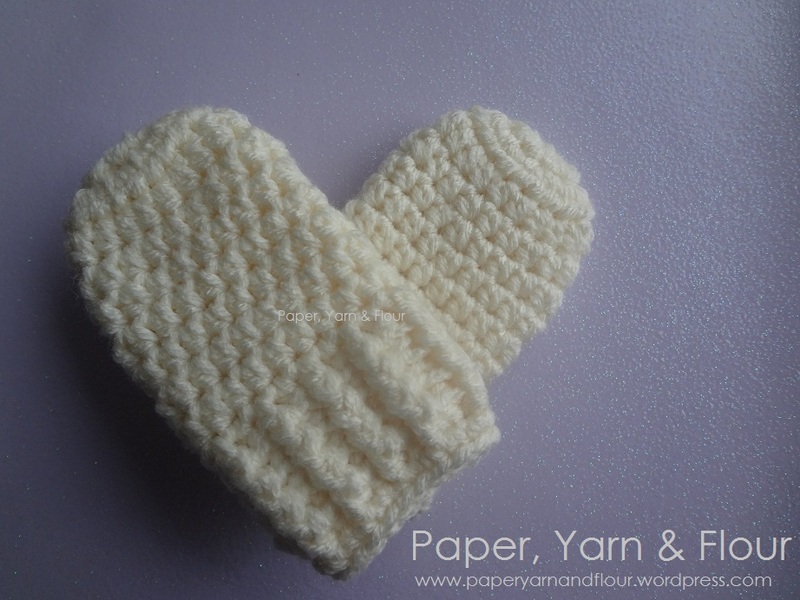 PDF: Baby Mittens, Made with Love! You are free to make the mittens for your own personal use. Please do not sell the mittens or the pattern. 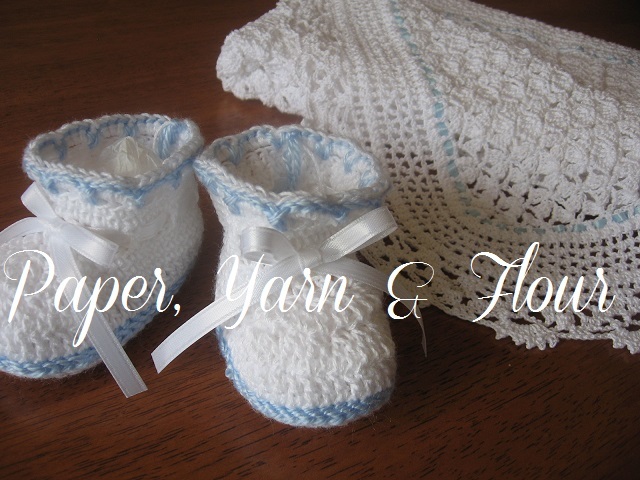 If you wish to share the pattern, please provide a link back to this page or to my etsy store. I have a confession to make. I dislike footwear. If I could I would walk around barefoot all day, just to enjoy the freedom of feeling the cool floors on my skin. That’s one of the reasons I love summer, when I can get away with walking outdoors in the grass with nothing between the soles of my feet and that fresh green grass…. But winter is not a very friendly season when it comes to being barefoot. So what’s my solution? Cotton. I love the comfort of cotton. So I decided to make us some cotton slippers. I figured that the benefits are two-fold. One, the cotton is more comfortable than acrylic. Two, it will be less slippery than the acrylic too. However— cotton does stretch more than acrylic, and so to ensure them staying put, I made the trim using acrylic yarn. 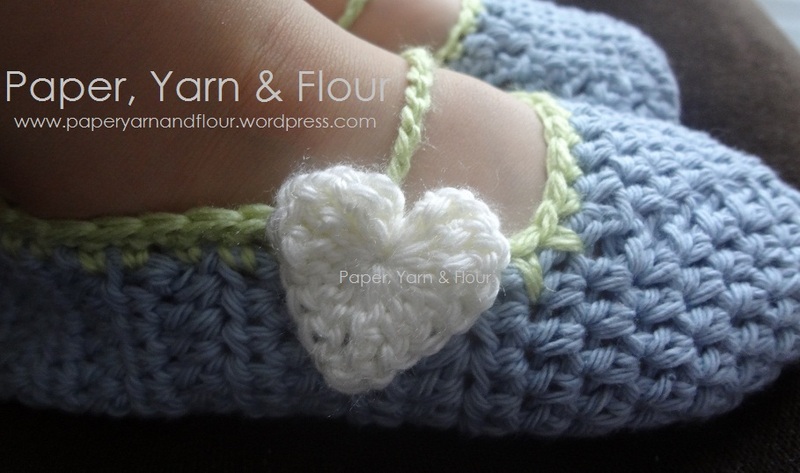 I have included the pattern below and you’ll need some basic knowledge of crochet to complete the slippers ( PDF link below). You are free to make the slippers for your own personal use. Please do not sell the slippers or the pattern. 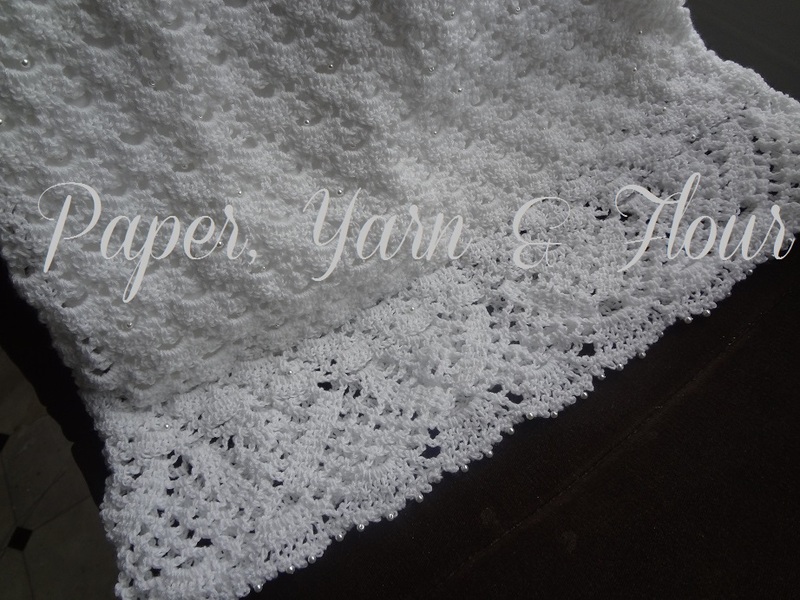 If you wish to share the pattern, please provide a link back to this page or to my etsy store.